We, at True Colors believe in the importance of recognizing the people and products that have made us what we are today. We also believe in supporting our community and our fellow, local businesses. As such, we regularly donate services to our local charities and fundraisers. As well, we often cross promote with other businesses and events. Please contact us with any enquiries. Alone we are weak, together we are strong! True Colors is proud to offer La Biosthetique hair color to our guests. 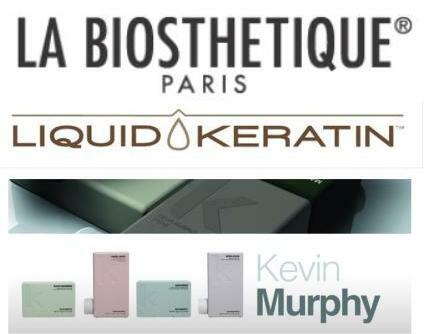 We also carry the full Kevin Murphy line as well as various La Biosthetique and Redken for men products. We specialize in Keratin Smoothing Treatments and currently use the Liquid Keratin and CHI Enviro Smoothing line. 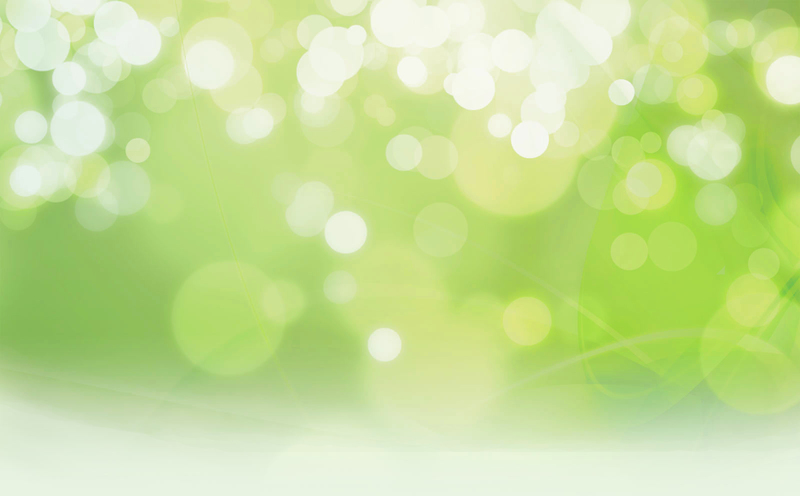 We want to offer different product options to suit everyone’s needs; as they all offer different benefits. Feel free to call, email or drop in with any questions or to book a free consultation! Like our Graphics? Check out this designer!